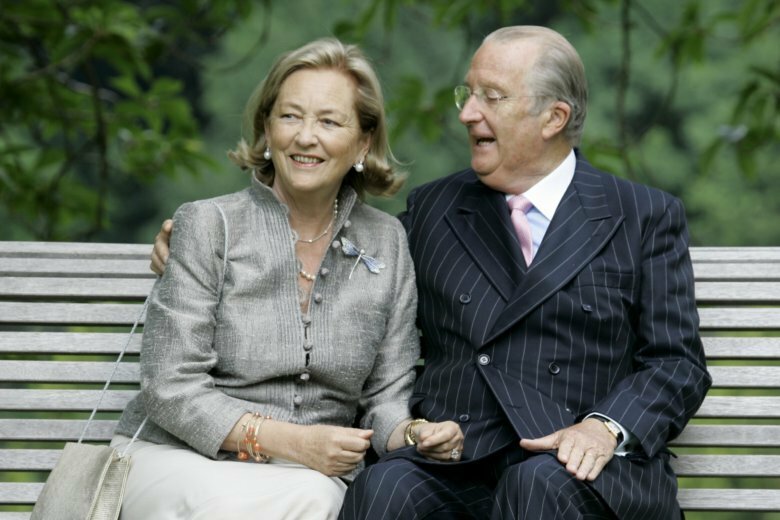 BRUSSELS (AP) — Belgium’s Royal Palace said that Queen Paola, the mother of King Philippe, is flying home from Italy for health reasons, amid media reports she suffered a stroke during a trip to Venice. Broadcaster RTBF reported Wednesday that the 81-year-old Italian-born Paola became ill overnight and was to be urgently flown back to Belgium later in the day. The Royal Palace said in a statement that Paola is returning “to undergo medical tests.” It did not provide details about her condition.